The “Bob Pierleoni Spirit of POD Award” is the highest honor that POD bestows on a member. It recognizes long-standing members who have made selfless contributions through their service to the organization and to the field of educational development. The award is presented at the Annual Conference. The award is named for Bob Pierleoni, a member of the POD Network in Higher Education from its earliest days. Bob was a person who always gave effort far beyond expectation to any endeavor he undertook. His spirit of gentle humor, personal warmth, caring helpfulness, and commitment to collaboration pervaded the organization. The Bob Pierleoni Spirit of POD Award was established after he passed away in 1990, in recognition of his enduring influence and to honor POD members who exemplify Bob’s long-time contributions and dedication to the organization. We invite POD Network members to nominate colleagues for the Spirit of POD Award. Examples that demonstrate as many criteria (above) as possible, though not necessarily all of them, illustrating ways that the nominee’s life and work embody these traits. 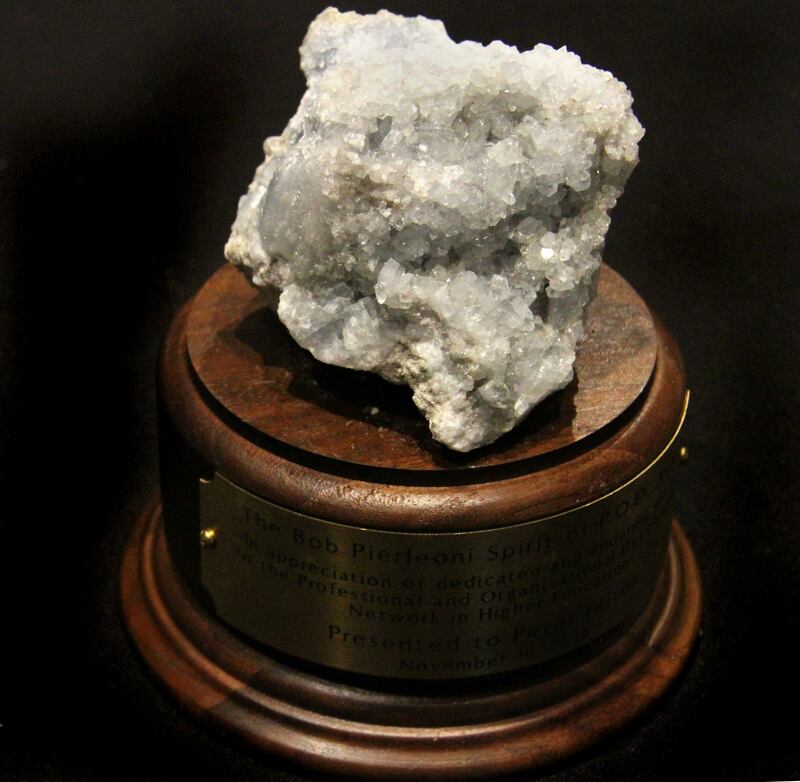 Nominators should note that POD’s President, immediate Past President, President-Elect, and members of the Spirit of POD subcommittee are not eligible to receive this award. SPOD subcommittee members are not eligible to serve as nominators. Please contact the SPOD subcommittee Chair if you are unsure who is serving in these roles. * The award is not necessarily presented every year.